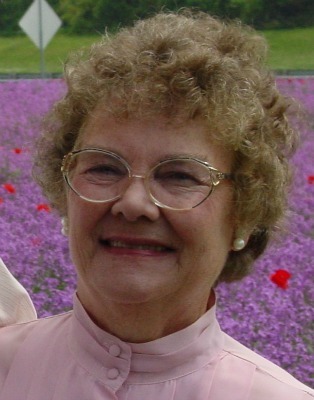 Elise Hertz, age 84, died peacefully surrounded by family on December 26, 2017 in Durham N.C. Elise was born on Oct.11, 1933 in Lancaster County, PA to Lillian and Hermann Michelsen. She attended Safe Harbor School and Penn Manor High School. She married high school sweetheart Joseph H. Hertz and they raised two daughters together. Elise managed the Host Farm Reservations Department for many years. She enjoyed traveling, crocheting for loved ones and charities, and was an avid Bridge player. Long time Lancaster residents, Elise and Joe moved to Stratford CT in 1984 and retired to Durham N.C. in 1999 to be near their daughters. In addition to her parents, Elise was predeceased by husband, Joseph Hertz and sister, Betty Sue Bastos. She is survived by daughter Barbara Hertz and Barbara’s husband Tom Herbert, daughter Susan Hertz and granddaughter Simona Elise Hertz, as well as cherished nieces, nephews and extended family. The family will hold a private burial service in Lancaster PA at a later date.